I can't find the purchase button! Can I buy my Bike Directly from you? 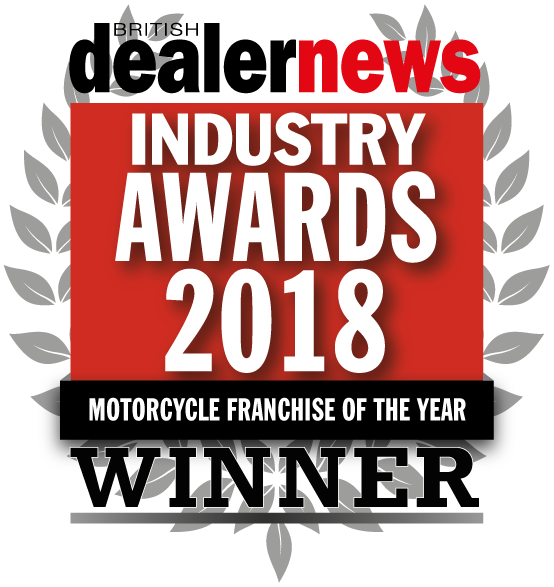 We are always happy to receive retail enquiries, however you cannot buy a bike directly from us- instead we can direct you to your nearest trader or dealer, where you can not only inspect your chosen vehicle more closely, but also get the expert advice and friendly banter that you can only get from a bike retailer. Click here to find your nearest dealer. What can I expect to get when I buy the bike? What isn't provided that I would need to ride on the road? Obviously I'm going to need insurance, who do you recommend? Why Would I want to buy a Chinese Bike? 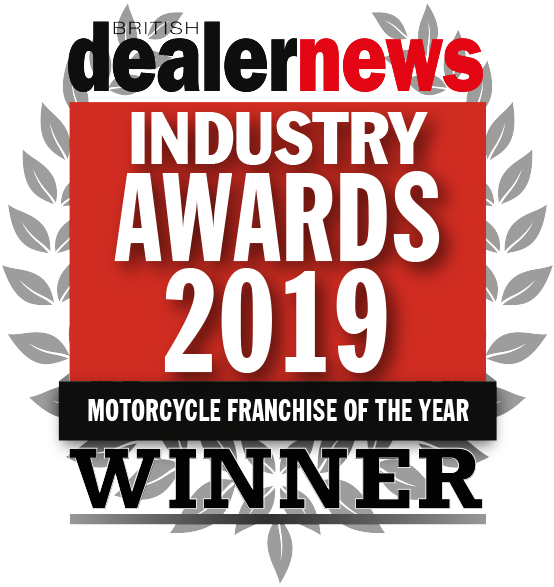 All bikes bought through our traders will be fully assembled and have at the very least: a Pre-Delivery-Inspection, full DVLA registration, 1 year of road tax included, your V5 log book, and a parts and labour warranty. 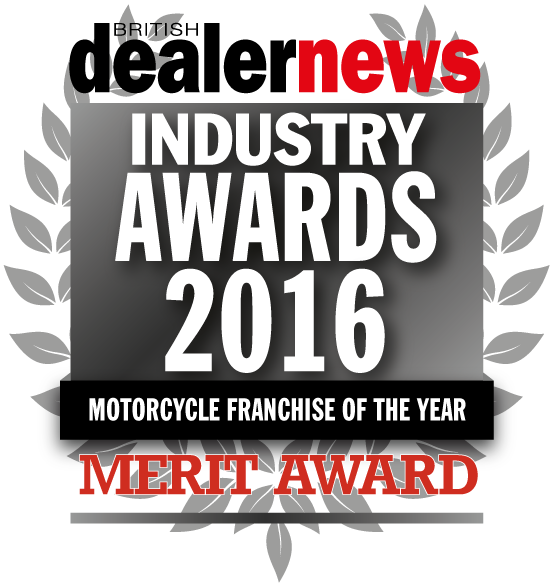 Also your new bike is MOT free for the first 3 years, although you must still take care to keep it serviced and roadworthy at all times. We don't limit our dealers to the amount of support they can give you, so you may get much more than you expected! We have tried a number of insurance companies who have insured our bikes in the past. By far the best companies in our experience are Rampdale, Bikesure or Lexham. Because, if this is not your first bike, chances are you have bought one already and didn't even know! China is the leading global supplier of motorcycles, producing over half of the world's stock, and this trend is set to continue. The Chinese motorcycle industry started in a similar vein to the Japanese industry. Despite early criticism and doubt in eastern production values, names such as Honda, Suzuki, Yamaha and Kawasaki emerged and became the household brands that represent motorcycling today. Now, with modern technology, China look to better this remarkable evolution in motorcycle production- not only in quality, but also in value. Our Lexmoto brand look set to give these Japanese giants serious competition and our manufacturers have been working closely with world-leading companies, producing their stock to strict quality standards. They have benefited from leading designs and input as well as our feedback, and now with successful manufacturers having proven themselves worthy of producing models for brand-name companies, many suppliers are now attempting to change China's reputation from a source of inexpensive reproductions to a source of quality models with original designs- a task that certainly appears to be succeeding. Quality may be soaring, but the prices have remained the same, and it is a very exciting time to be involved within the industry. There has never been a better time or opportunity to buy a Chinese scooter or motorcycle, and you never know: with our fantastic range, you may have a 21st century classic on your hands. Can I ride a 50cc scooter with a full car licence? What are the licence requirements? If you passed your test before 2001 and have a full car license you can ride up to a 50cc scooter without taking a test, unless you are otherwise prohibited. If you passed your test after this date you would need to complete a CBT, however your licence will not need to be updated. To ride up to a 125cc bike you need at least to have a valid CBT certificate (these last for 2 years), and you are prohibited from riding with passengers. Many of our dealers also offer this service, so please check out the "Find a Dealer" section of our website. Please be aware that this is a guide only and is subject to legal change, so please refer to your driving licenses and the regulating authority the DVLA at all times. Persons over the age of 17 can ride up to a 125cc motorcycle or scooter with a Provisional Driving Licence and a Compulsory Basic Training certificate. Riders with a full UK car driver's licence can ride a bike of up to 50cc without L-Plates and carry a passenger. If you wish to ride a bike up to 125cc you will require a CBT. For bikes above 125cc you will require a full bike license. Riders can also apply for a Sub-category 'A-1' licence (light motorcycles) to ride any motorcycle or scooter up to 125cc, with power output not exceeding 14.6bhp. With this, you will not need to retake a CBT upon expiry. Riders can ride any bike, without L-plates and with pillion, for the first 2 years; however the vehicle must be restricted to a power output not exceeding 33bhp. After 2 years you can ride any size engine, without a re-test. If you are over 21 years old, you can take a direct access test which if passed allows you to ride any engine sized motorcycle immediately without restriction. What if my local dealer doesn't have the model that I want? If I were to buy this, would you register it for 1st September/1st March for the new Reg? If you've got your heart set on one of our great bikes but your dealer hasn't got it in stock then please discuss it with them. We have many great stocking plans available to allow them to get the stock in if it’s available and can offer next working day delivery to most of the UK. Your Dealer may offer this service, but it could involve holding the order until after the beginning of September/March, so that you will get a "new" plate. Obviously this will mean a delay in getting your vehicle. Don't bikes tend to break down easily? Simply put, if you don't thrash your bike it can last you a lifetime. Regardless of make, model and materials used, if you treat any vehicle poorly then it won't last long. If you take care of your vehicle, clean it regularly and most importantly keep to the maintenance schedule in the manual, then you can expect many years of riding pleasure. If you want to know more about careful maintenance of your vehicle, you can either ask your local Dealer, or find a riding community, there are plenty advertised online or in national and local enthusiast magazines. Typically you can expect at least a 12 month parts and labour warranty, however the warranty you get with your bike may vary from dealer to dealer, so it is best to ask them what cover they provide. Healthy maintenance of your vehicle is essential to keep your warranty valid, as most warranties exclude any parts/products that are not serviced, maintained, used or stored in accordance with the recommended procedures, good trade practice or common sense. Are all your road legal vehicles fully EEC approved and tested? What can I do if I think I have immobilised my bike and the remote doesn't reset the immobiliser? My new scooter won't start! What should I do? What should I check if I think there is an electrical problem with my bike? I think I can fix this myself, where can I buy parts? Can you de-restrict this bike? Or can you tell me how to do it? All our road legal vehicles are EEC approved, to Euro III standards where appropriate. All traders and dealers fully assemble, PDI and road-test all of our models before they let them go. They should never be sold in crates. If you find any of our traders selling in crates, please contact us on 0844 567 8887. PDI stands for pre-delivery inspection. All of our traders and dealers must perform this rigorous set of checks and tests on our road legal vehicles before they hand the vehicle over to you. Disconnect the battery for at least 24hrs and reconnect it, fully charged. Remember, you must ensure the side-stand is up, and you have a brake applied before you try to start the vehicle. Is the battery charged? Does the bike start using the kick-start? Do the electrics work (horn, indicators)? If you are still having trouble, please contact your local dealer. Check the fuse(s), they are usually located near the battery and can often be replaced quite simply. However always be very careful when replacing any part of your vehicle. It is very important that you know what you are doing, as you may invalidate your warranty by performing repairs yourself. If you are in any doubt, or this does not solve the problem, contact your nearest dealer. Firstly be very careful when replacing any part of your vehicle. It is very important that you know what you are doing, as you may invalidate your warranty by performing repairs yourself. However, if you are experienced in repairing your vehicle then we stock a full range of spare parts for all our models on our parts website, Chinese Motorcycle Parts Online (or CMPO for short). Even if your bike looks similar to ours then we may have what you need even if you didn't purchase it from our Dealer Network. Please use this link following link to order parts. We only accept parts orders online. We do not recommend attempting to 'de-restrict' this or any of our vehicles, for several reasons. You may cause the bike to become unsafe. Should you make a change to the stated BHP, or performance of the vehicle, you would very likely invalidate your insurance and furthermore, you will probably need a full motorcycle licence to ride the vehicle. These changes would also invalidate your warranty.